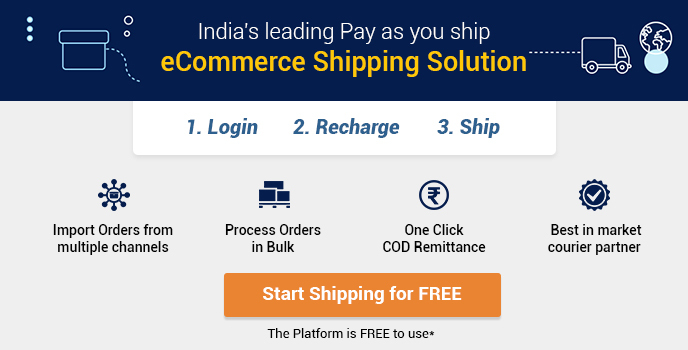 If the eCommerce business makes use of small and mid-sized online retailers, it will be possible to bring about an efficient and reliable shipping network. In that case, this network will be at par with Amazon, Walmart, and other eCommerce giants. In most cases, people who shop online expect free and convenient shipping. Considering the scenario, mid and small retailers need to stay competitive not only when it comes to products but also with pricing, customer service and delivery speed. According to a survey done on online consumers, around 88% preferred free delivery. This was published in the Walker Sands “The Future of Retail 2016” report. In 2014 it was 80%, and in just two years the percentage has shot up 8%. That means 9 out of 10 shoppers prefer free delivery. When it came to speed, the report also showed that around 66% of shoppers preferred one-day shipping while when it came to same day shipping, the number rose from 41% to 49% in 2016. In case of Amazon and other premier online retailers, they have a well-defined order processing and delivery management in place so that fast and free delivery has become a competitive advantage in a challenging logistics industry. This well-defined process comprises all aspects, starting from pickup to packing by even robotic technology. 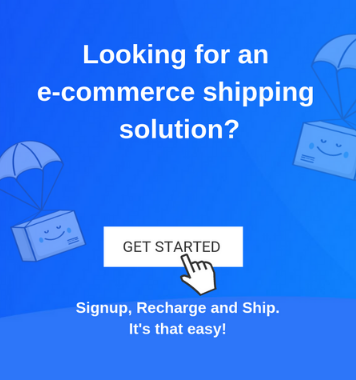 The following are some of the competitive advantages that eCommerce giants have on fast and free shipping. Volume Discount: In most cases, larger retailers probably pay a lesser amount for the shipping of each package shipped. Negotiable rates are planned with package carriers. Efficient Packing: The process of packing is done quite fast by large retailers. In some cases, some orders are even packed and shipped within an hour or less. Infrastructure: Large retailers have their own well-developed logistics and infrastructure like trucks that allow them to deliver quickly. In addition, they use better sorting and warehouse equipment and software. Facilities and Warehouses: The number of warehouses and facilities for large retailers is more. As such they are able to ship from a warehouse fulfilment centre that is quite near to the destination. Identical Products: In most cases, the concept of cooperative shipping may only hold true for retailers that have identical products. Trust and Consequences: The trust factor is quite important as retailers need to trust each other for fast and professional fulfilment and also resort to unhealthy competition. Affiliation: It is also important for retailers to join hands as a group. All these help in cooperative shipping. Integration: The process of eCommerce operations need to have an integrated approach for a better performance. Shipping software providers that facilitate orders and shipping from multiple warehouses that help to build up the integration. 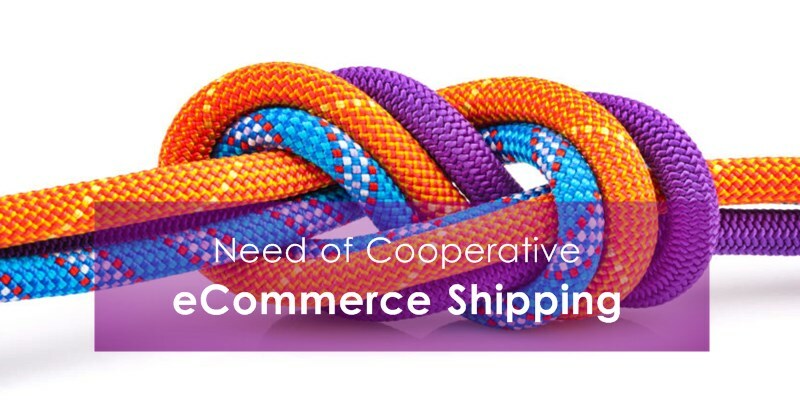 So, is the concept of cooperative shipping pave the path for a shipping revolution? Will the small and mid-retailers collaborate to create a better shipping and delivery system? Currently, it’s all about the eCommerce giants that enjoy the competitive advantage. However, such collaboration is a prudent step to cater to the growing demand for eCommerce across the globe.